Some fishermen consider bluefin tuna to be dinosaurs still swimming in the ocean. Atlantic bluefin tuna have very few natural predators. Weighing in at over 1000 pounds in some cases, these fish face few natural threats. Orca whales and sharks are generally their largest predators. ICCAT (International Committee for the Conservation of Atlantic Tunas) is a coalition of most of the countries that harvest Atlantic bluefin and each fall sets a total quota and divides that into shares for each country. The US is a member of ICCAT and strives to stay within the quota allowed, but not every country is as committed to the ICCAT quotas and there are excess harvests. Once the US receives its quota from ICCAT, NOAA Fisheries divides that into smaller amounts for the different segments of commercial fishing and a recreational allocation. Within the commercial sector there is a portion of the hook and line commercial allocation that is set aside to be sure there are some fish for Tarheel commercial fishermen. This can and does vary. In 2018 there was a short commercial season off NC during early November, then the season closed and reopened on December 1. The recreational quota and season typically is set coast wide, but there are times they are regulated in smaller areas. 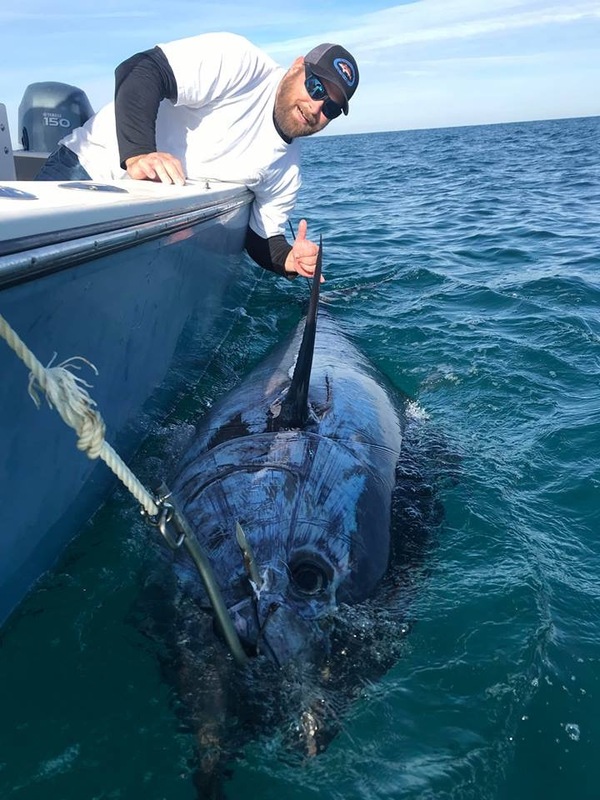 Fishermen tend to get very excited about bluefin. They are large fish, with many exceeding 100 inches so far this year, and when taken care of properly, the commercial catches bring a lot of money. Recreational catches can feed a lot of family, friends and neighbors. 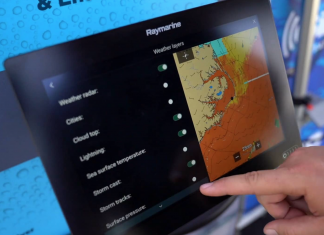 Many day boat and center console commercial fishermen switch over to bluefins once they arrive. Someone commented that many of the early days of the 2018 NC season there were far more center consoles fishing than larger boats. Many fishermen either keep or lease a commercial license just for bluefins. They come at a great time to make some extra money for a big Christmas or to pay off credit card balances run up with Christmas shopping. In addition to a state commercial license, a federal Highly Migratory Species (HMS or pelagics) permit is required. There are also extra safety equipment requirements. 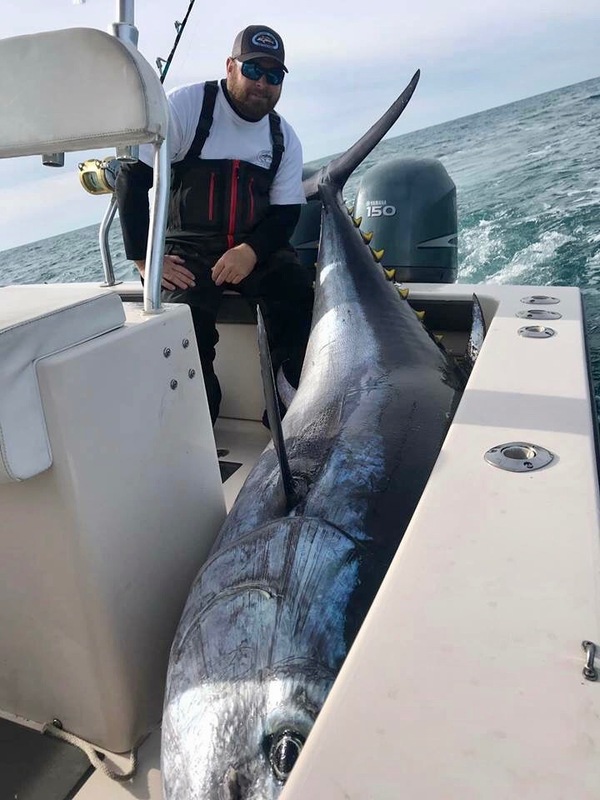 Bluefin fishing sometimes gets real good, but it will never be the wide open smackdown of a fired up king mackerel bite. However, bluefins are much larger and much stronger and landing one takes time. It also takes a lot of luck and skill. A lot of things can happen during a long fight with a fish and most of them aren’t good. That bluefin tuna laying in the cockpit required a lot of work, plus heavy duty and special equipment. 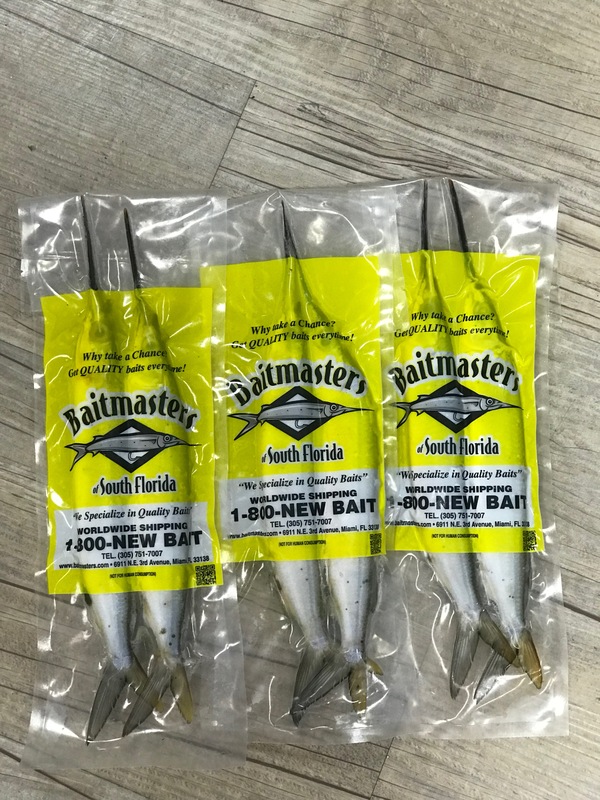 This is a primer to outline how one successful captain and mate prepare, plus what an Atlantic Beach (NC) tackle dealer sees as gold standards, old stand-bys and hot new trends. There may be numerous days without a strike, but when that rod is jerked over and line is rapidly ripped off a 80 wide or 130 size trolling reel, a lucky(?) fisherman is strapping in for a heck of a fight. A commercial fisherman’s sees a nice bonus check and a recreational fisherman sees a quarter ton of sushi. This is when opportunity collides with preparation and hopefully the preparation is up to the task. It makes for mighty thin soup when a line breaks, a crimp slips, a swivel fails or something else creates an unplanned release of a fish potentially worth in excess of $10,000. 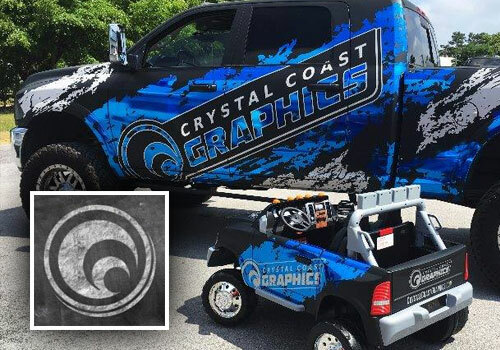 Matt Lamb runs Chasin’ Tails Outdoors (www.chasintailsoutdoors.com) in Atlantic Beach, N.C. He said that beginning early in the fall area fishermen begin preparing for the upcoming bluefin run. The first thing is to be sure rods and reels are in top condition. 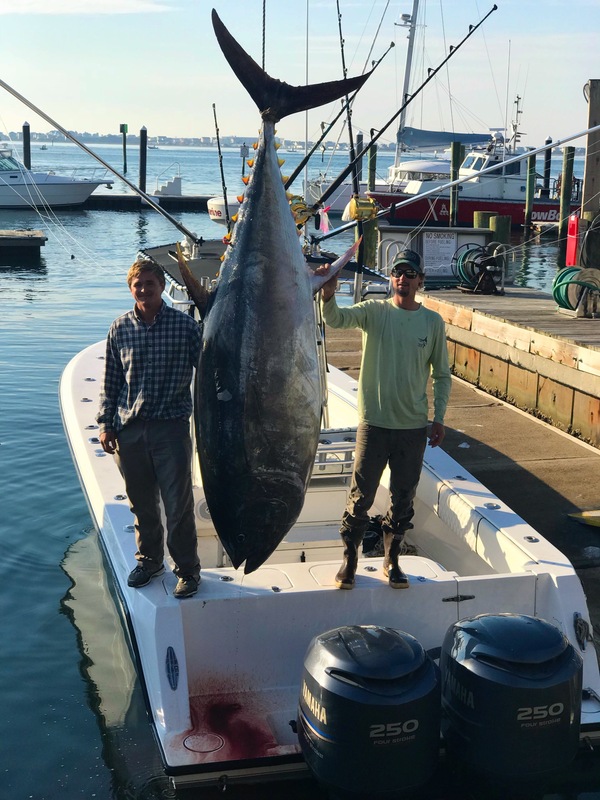 Bluefin fishermen put up the 30 Wides and 50 Wides typically used for blue water fishing and break out the heavy artillery. This is the realm of 80 wide and 130 class reels and pool cue diameter rods that only get used otherwise for marlin tournaments. Rubbing the rod and guides with a cotton ball will show if there is a crack in a guide, the rod or the gel coat. If something is found, it is replaced or repaired immediately. The reel is opened, cleaned and serviced. 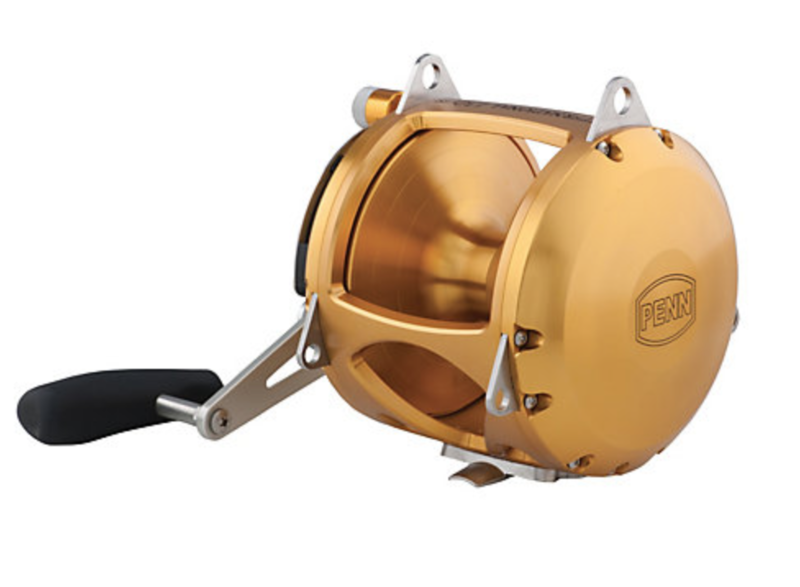 These reels are built to handle a lot of heavy use, but a 100 inch bluefin tuna can inflict abuse with the use. Sometimes even these heavy duty reels need a gear, pawl or the drag washer replaced. Fresh lube is applied before reassembling. In the old days of using a reel full of mono line, it would be replaced. Now, most fishermen use several hundred yards of hollow core braided line in 130 or 200 pound test as backing. Next is a topshot of 200 to 400 yards of 130 pound monofilament (depending on reel size). The final piece in the line is a full skein of 150 to 220 pound fluorocarbon for the leader. The lines are put together to be wound on the reel and the lure and hook are crimped on the end of the fluorocarbon. Lamb said most fishermen change the fluorocarbon after catching a few smaller fish or one big one. The fluoro is checked after every fight and given a thorough once-over after a prolonged or difficult fight. If fishing is good, the topshot will get changed after a few hard fights too. Some fishermen feel the fluoro takes most of the abuse during a fight and only change the topshot annually. Most fishermen use the hollow core braid backing for several seasons unless it gets nicked or chafed. One thing no one wants to do is to lose a fish to line, leader or topshot that should have been changed or a reel that broke because it hadn’t been cleaned and serviced. This equates to chump change relative to the value of a large bluefin. The bottom line is that these are large fish and always put a lot of strain on equipment. Lamb urges any fishermen headed out after one of these giants to be sure all their equipment and tackle is in top condition. It’s amazing, but if there is a lighter outfit or a setup with any strength or mechanical concerns, these fish will find it. Lamb said almost all the Atlantic Beach and Morehead City fishermen use similar lures and baits. 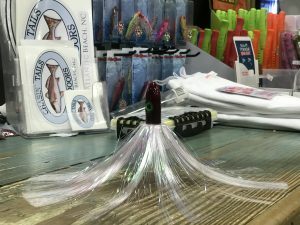 He said the 8 ounce JAG by Blue Water Candy is the most popular lure, with some fishermen opting for the smaller (lighter) versions. Other fishermen like the 6 and 8 ounce Crusader from Iland Lures. Lamb said the list of hot colors is short regardless of the preferred lure. White heads are most popular with a deeper, almost candy apple, red and blue as the other options. The preferred skirt colors begin and end with crystal. They can be solid crystal, blue and crystal, deep red and crystal, with a few fishermen also trying pink and crystal. Lamb said many fishermen also use a 1 ounce chin weight to rig horse and select ballyhoo. The size of the hook varies between 10/0 and 12/0, with the Mustad 7691 Southern Tuna Hook as the preferred hook. 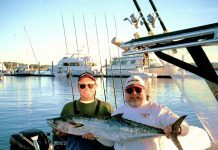 Robbie Hall spent many years running inshore charters in the Swansboro, N.C. area and now teams with Capt. 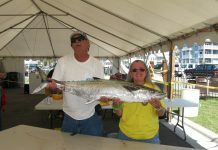 Mike Webb on the Pelagic (www.pelagicsportfishing.com), fishing from Atlantic Beach, N.C. He likes chasing all fish and sometimes takes a busman’s holiday and fishes with others on days the Pelagic isn’t fishing. Hall was kind enough to share some tips that help Webb and him pull bluefin tuna through the transom door on the Pelagic. One tip Hall passed on, but that shouldn’t be needed is to check the regulations before heading out. There is a permit required whether recreational or commercial fishing, the limits are usually different and may change quickly. Here’s hoping it’s never needed, but special safety equipment is required for bluefin fishing commercially. 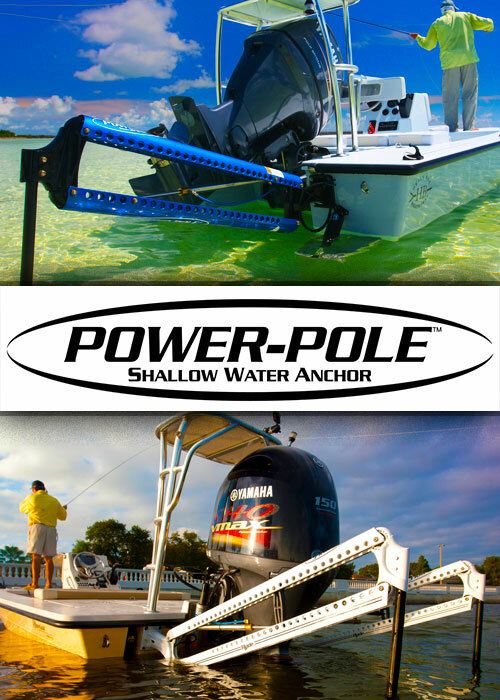 Hall said he uses a Spro 330 pound (size 1) Power Swivel between the main line and the fluoro leader. He makes the rig right on the end of the fluoro. Hall’s rig uses a Blue Water Candy JAG lure with either a white or dark red head and a crystal skirt. The business end is an Owner JOBU 10/0 Big Game hook that is crimped to the fluoro. He doesn’t use a chin weight with this rig and pointed out it was not a pin rig, but the horse ballyhoo is attached using monel rigging wire. Hall emphasized that crimping fluorocarbon is not like crimping mono. You must use the right size crimps and press them to the right depth. Fluoro is harder and slicker than mono. If the crimps are too small, it will weaken and break and if they are too large it will slip. The crimping pressure is the same – too much and it weakens and may break and too little and it slips open. Hall also said using chafing gear is a must. These are strong fish and they will rub the line in two during a long fight. He said one time they landed a bluefin after a long fight that probably would have broken free in another few minutes. The chafing gear had worn to the point it broke and the hook had worn halfway through the fluoro. He said he double and triple checks each crimp and stretches the leader each morning before putting lines out. A break or crimp that slips on the boat is far better than losing what might be the only fish of the day and several week’s paycheck. 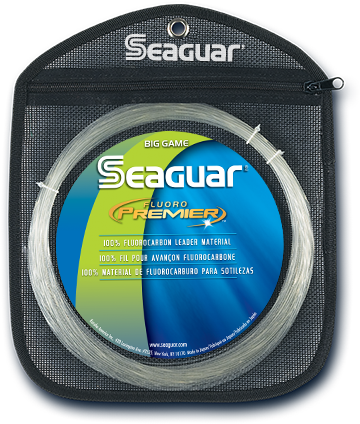 Fishermen use fluorocarbon leader because its refractive index is closest to water and it disappears in the water. Well, it’s supposed to, but doesn’t always. Hall said the water isn’t crystal clear and has oils, dirt, dust and other contaminants in it. Some of this attaches to the fluorocarbon line and suddenly it isn’t invisible, but makes a shadow line in the water. He wipes the whole length of the fluoro line every morning with an alcohol prep swab or some alcohol on a towel. 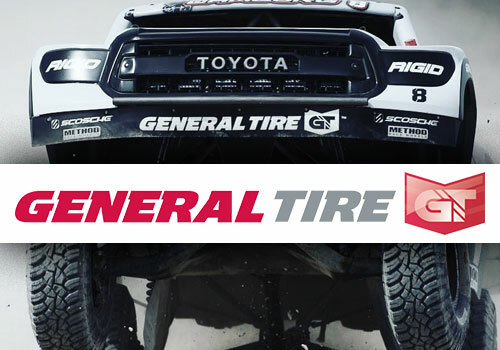 Hall said most folks will be amazed at how much dirt, oil and grime come off the fluorocarbon. 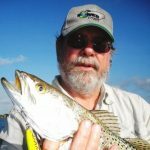 Hall’s tip about wiping fluorocarbon line to clean it may be the best tip of this article. Many fishermen use fluorocarbon leaders and I’ve never heard this before. Most fishermen agree the backwaters tend to be dirtier than the open ocean, so this is a tip trout, flounder and drum fishermen should also take to heart. Hall said setting the drag is very important. These are big fish, with tough mouths. There must be enough drag at the strike setting to pull the hook point home and then there must be all the drag the gear and fisherman can stand to help subdue the fish as quickly as possible. He said he runs 18-20 pounds of drag at the strike setting and 28-30 pounds at the button. With this much drag, it can be tough fighting a fish while standing. 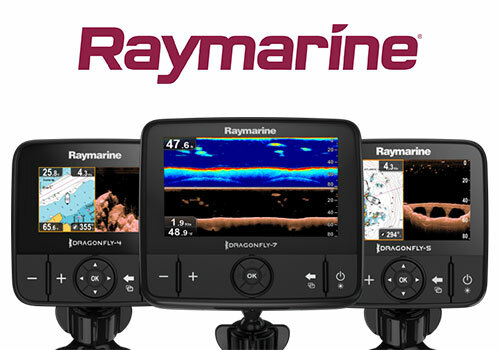 A recreational fisherman will probably want to do this to prove to himself that he can. He chuckled a little as he said that after catching a few, fishermen really appreciate having rod holders that swivel and leaving the rod in the holder as much as possible. These tips from Lamb and Hall cover the basics and a little more for trying to land a bluefin tuna. One thing neither said was not to go out into the middle of the fleet unprepared and with equipment that is too light. While you might eventually tire a fish and land it, a wild running fish can create havoc for the other fishermen in close quarters as they concentrate on fish swarming around a bait school. Good luck if this is your quest. 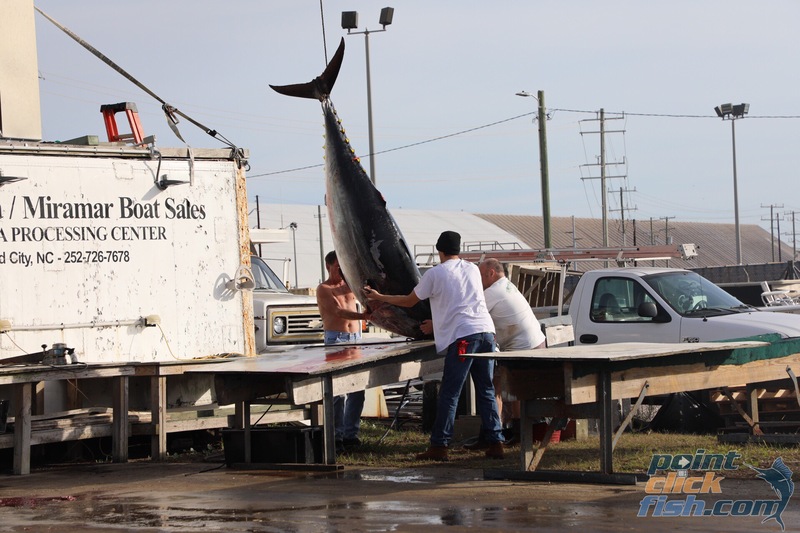 A 500 pound bluefin is a hard fight and makes a lot of sushi regardless of whether you plan to keep or sell it.